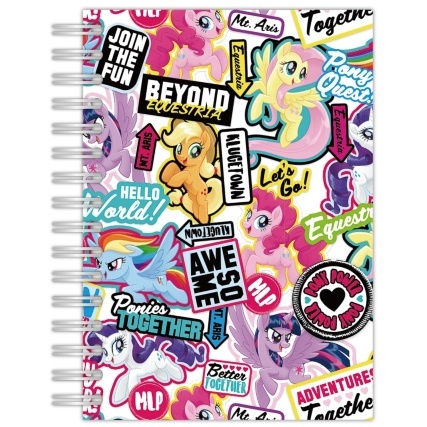 My Little Pony A5 Notebook. 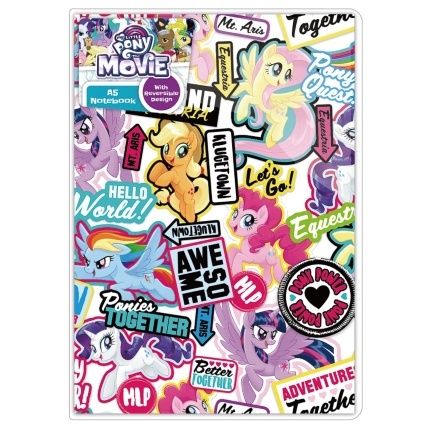 This My Little Pony themed A5 notebook will definitely make you stand out from the crowd! It is a fantastic chance for you to stand out and show off to your friends. Every school day will be a fun one with this funky A5 notebook. It's best feature is the create-your-own-cover option. 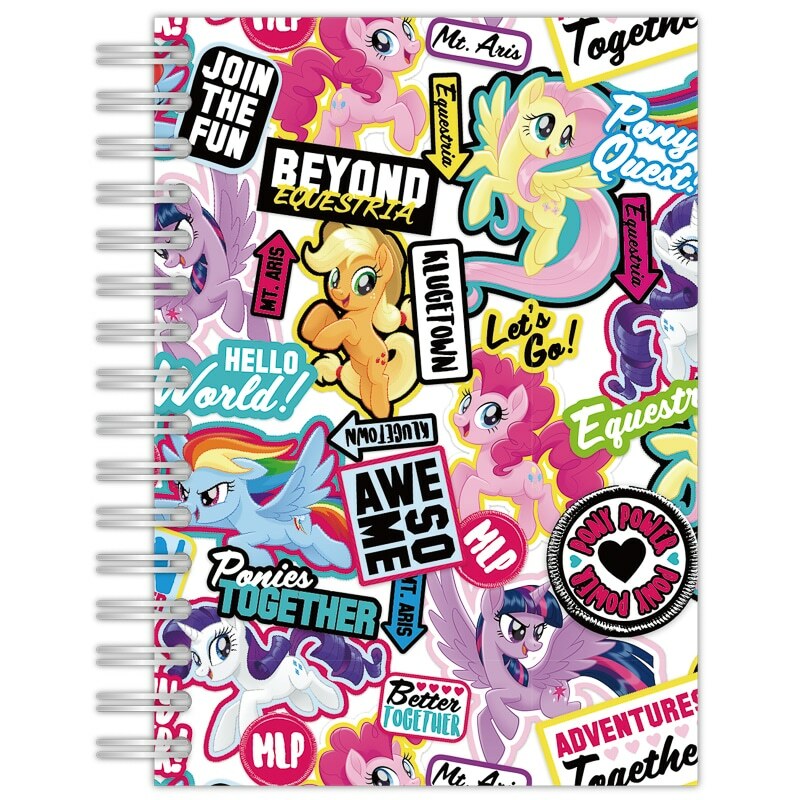 By taking off the plastic cover and turning it around, you have the chance to colour in the ponies and personalise your notebook. Also, it's a strong and reliable notebook with dozens of pages and plenty of writing space to jot down your thoughts. 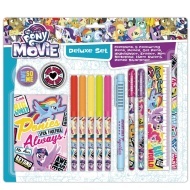 If you would like to continue browsing our fantastic range of Kids Stationery, check online or visit us in-store.